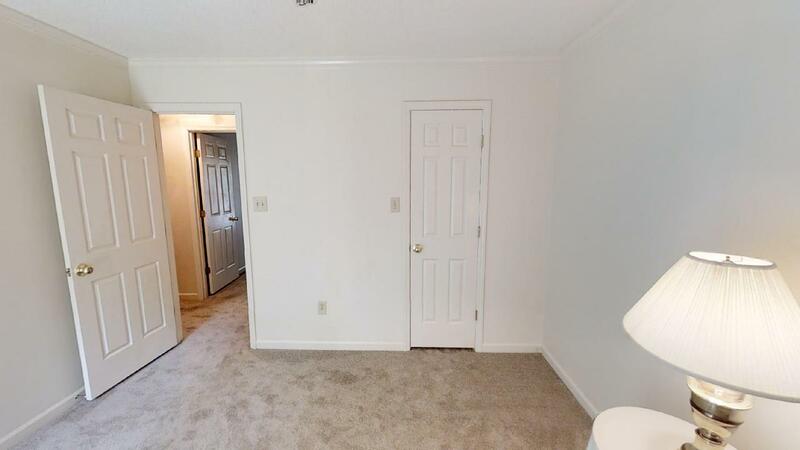 Total square footage: 4,603!! 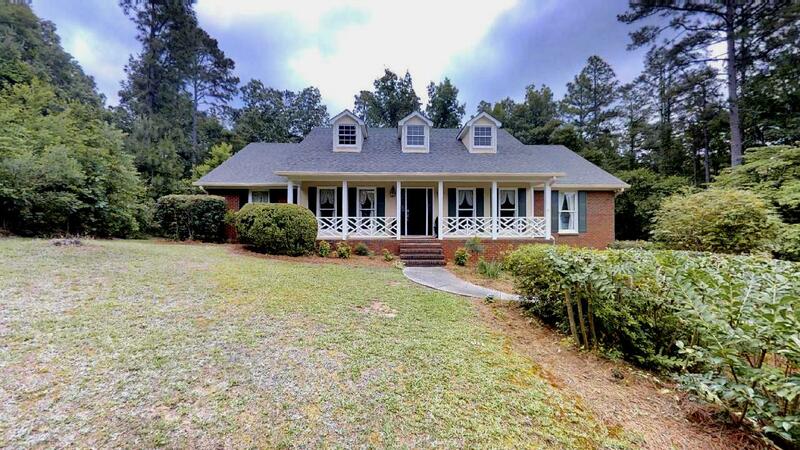 (Finished: 2,219 main level and 873 basement with full bath and kitchenette area.) 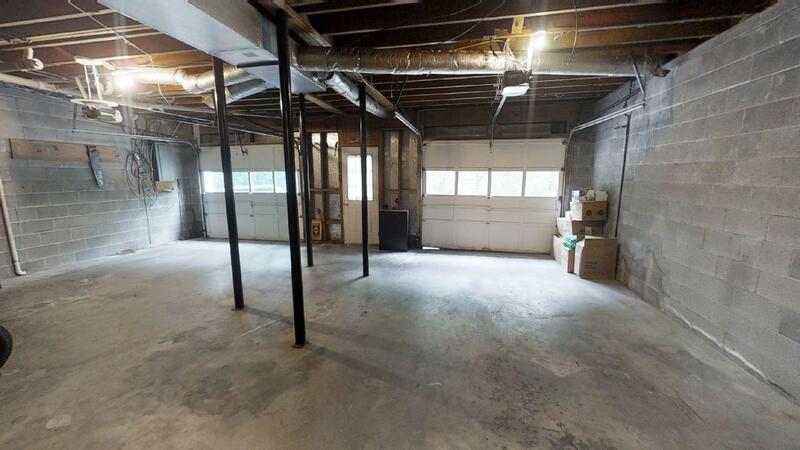 Garage fits boats/cars/toys! 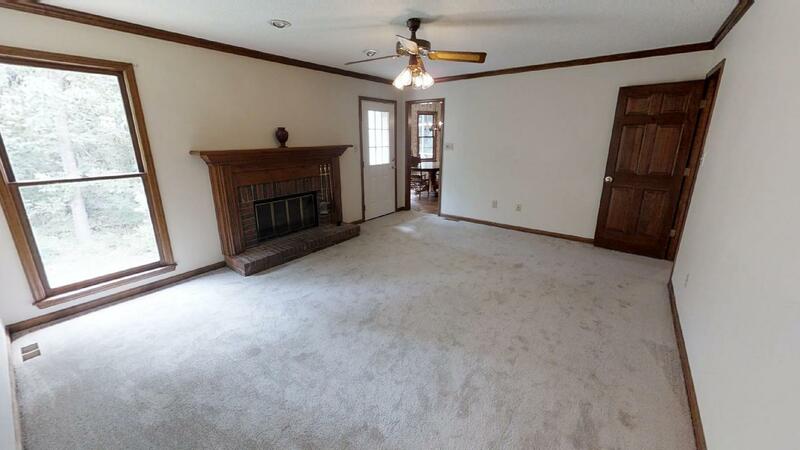 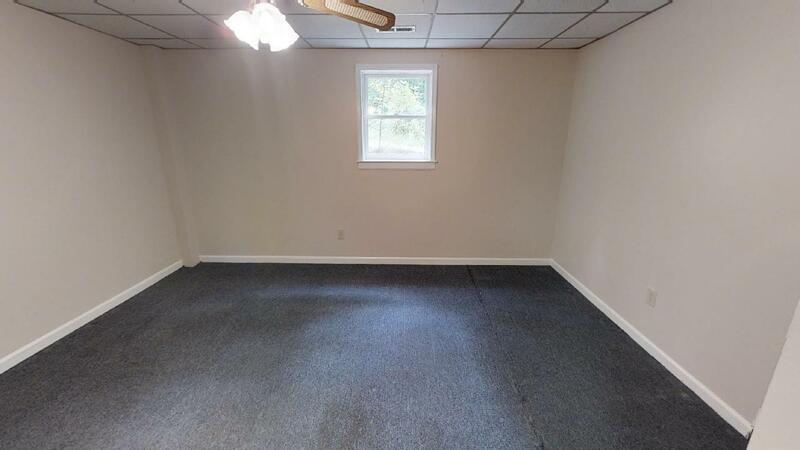 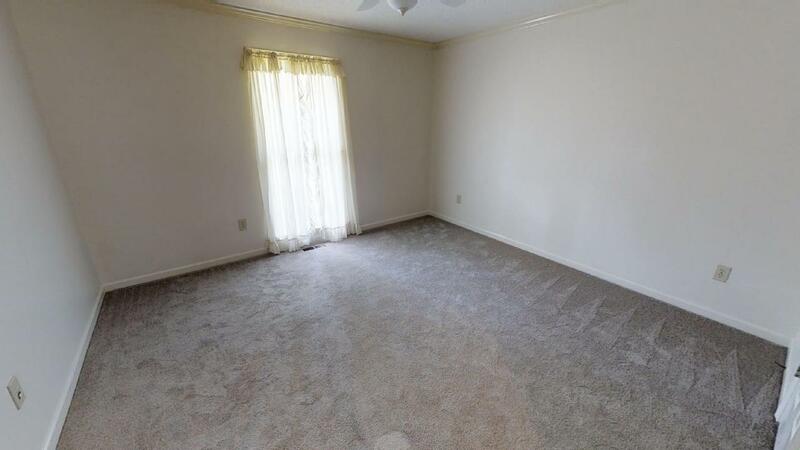 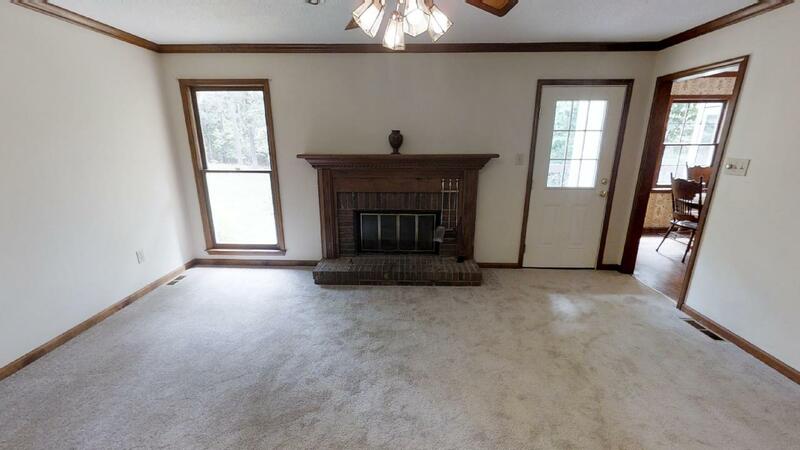 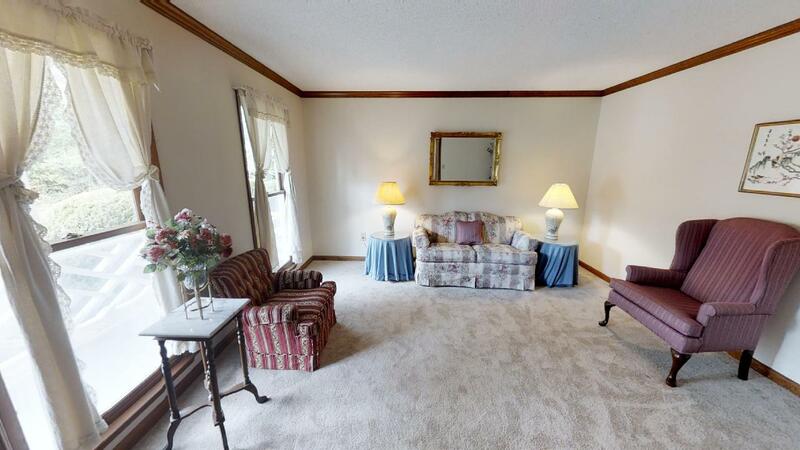 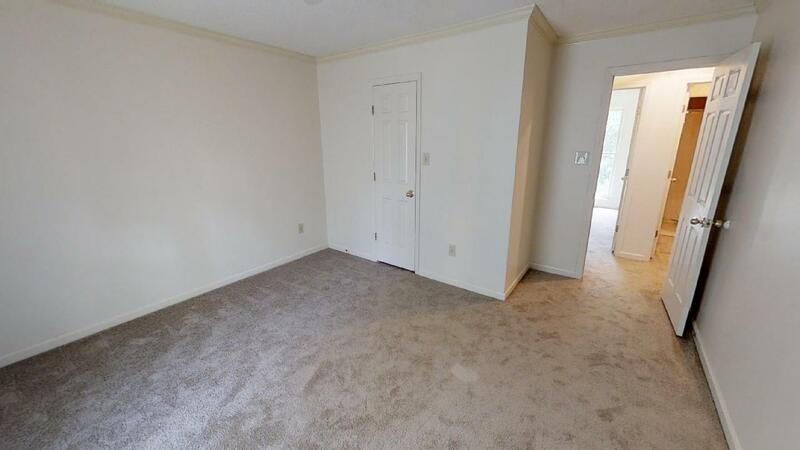 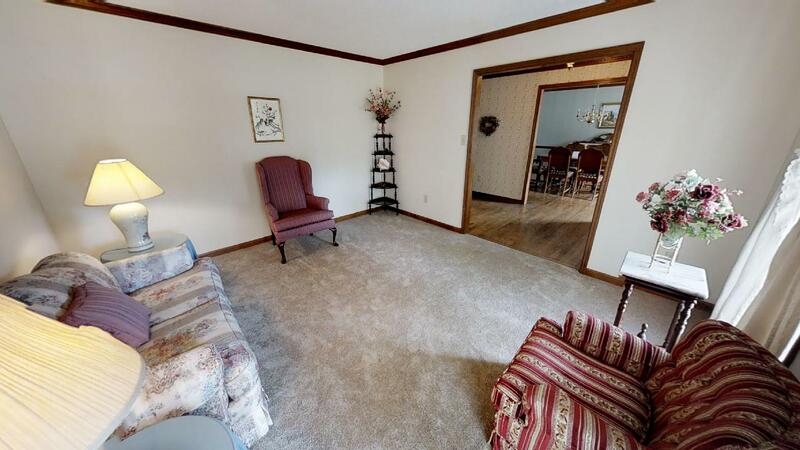 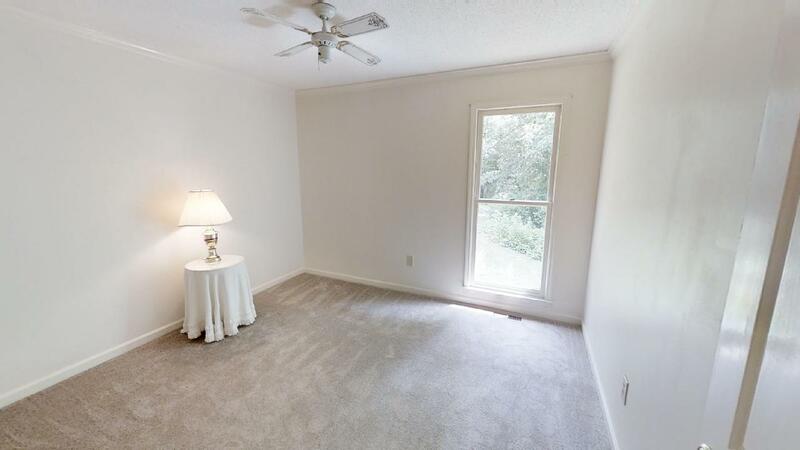 Come view this home with NEW carpet. 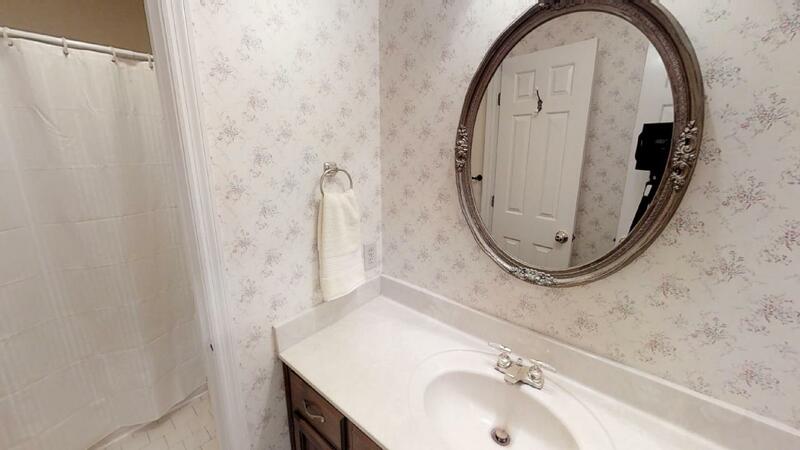 Fresh paint. 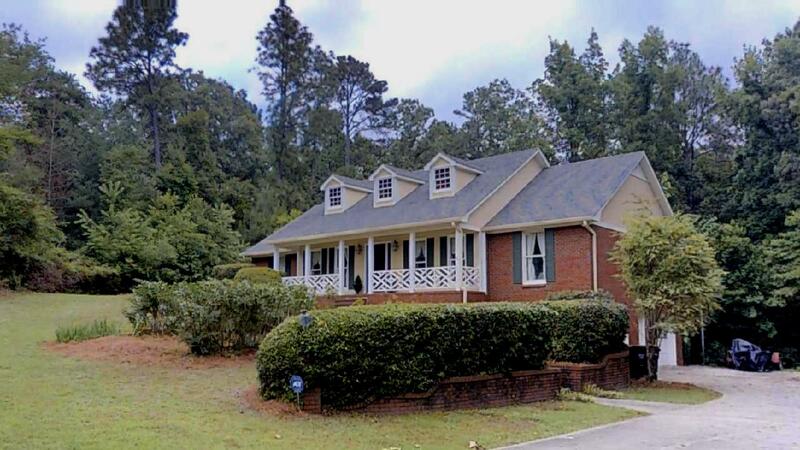 Updated recent roof and HVAC (Trane). 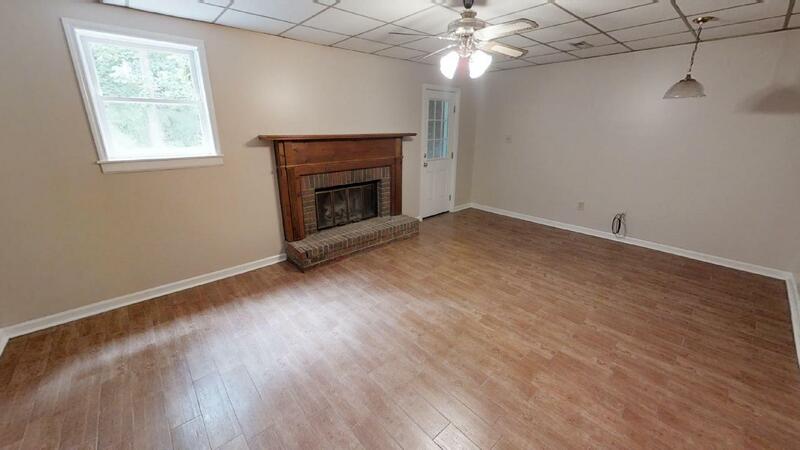 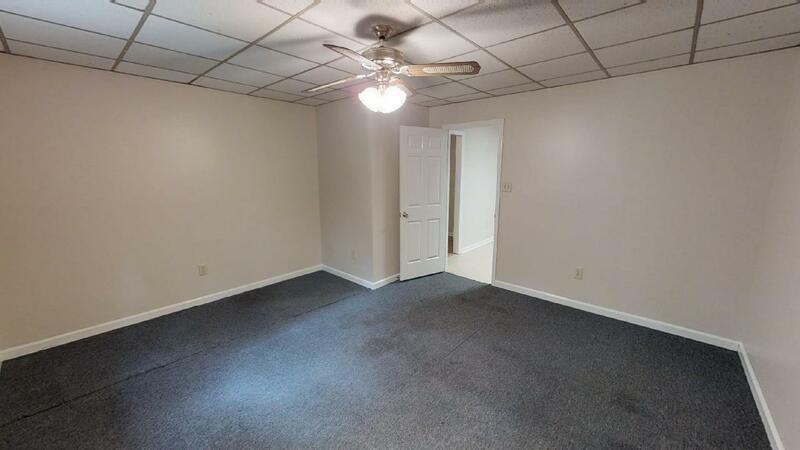 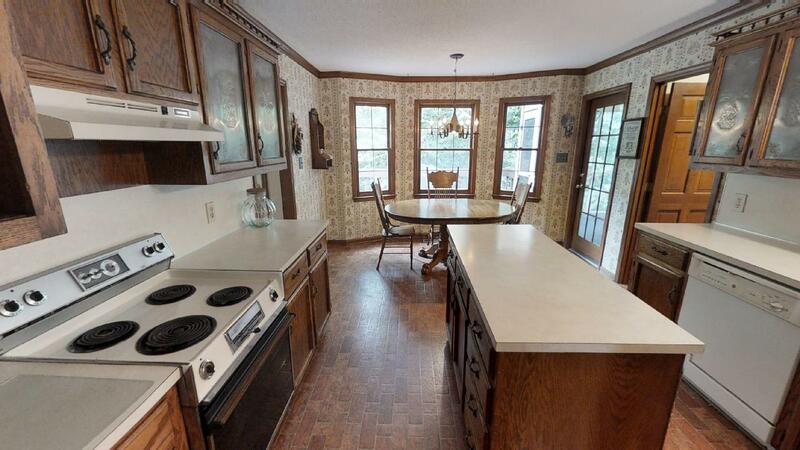 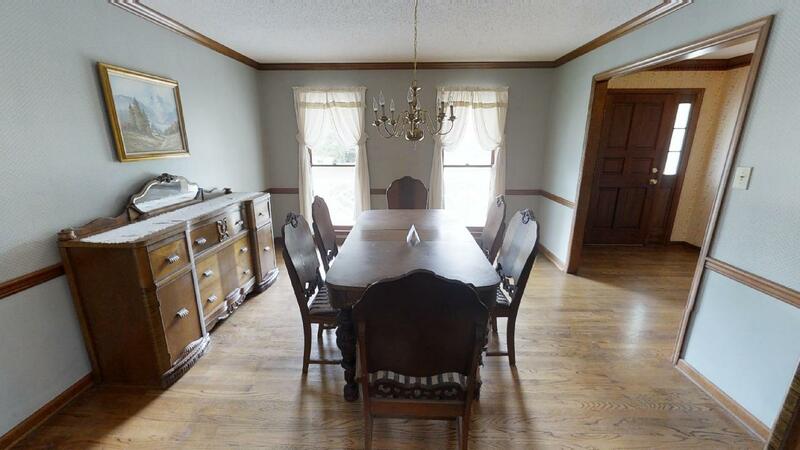 Well maintained hardwoods on main level. 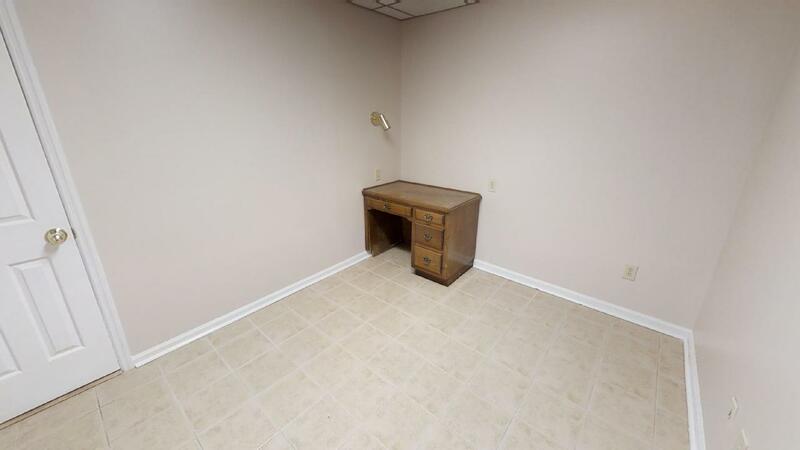 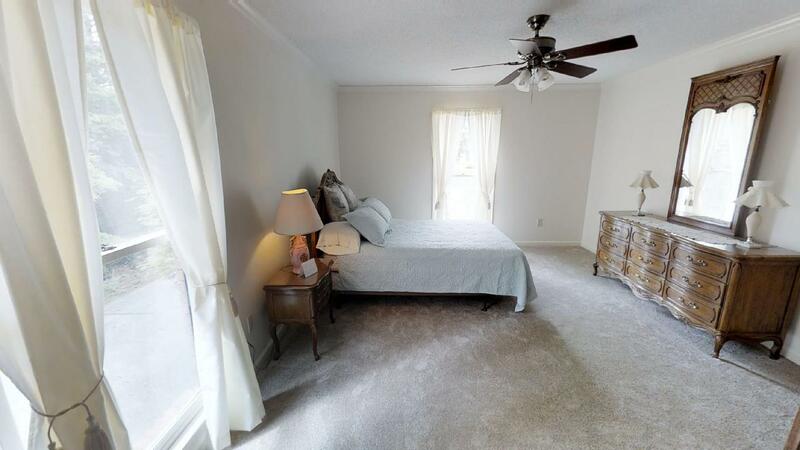 GUEST SUITE in basement with true bedroom, media room, kitchenette, and full bath. 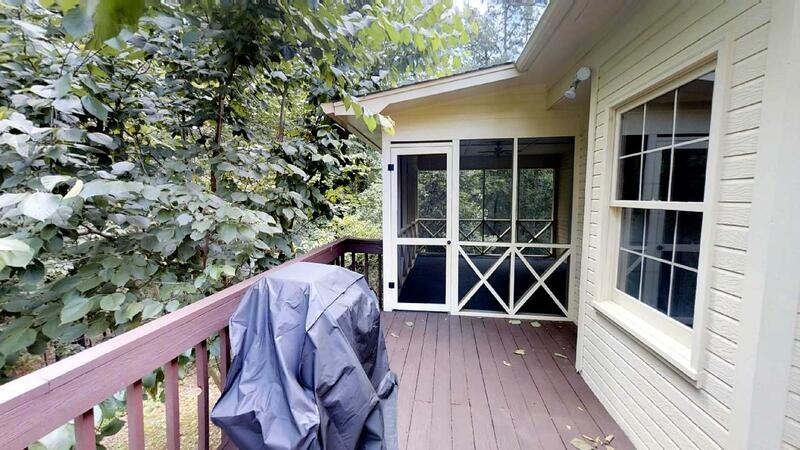 Take shelter during storms in the basement area reinforced just below porch. 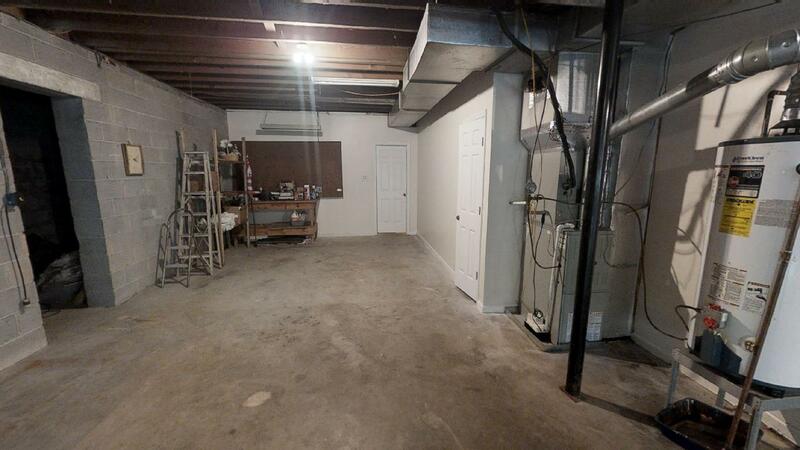 Or turn it into a huge wine cellar or work shop area. 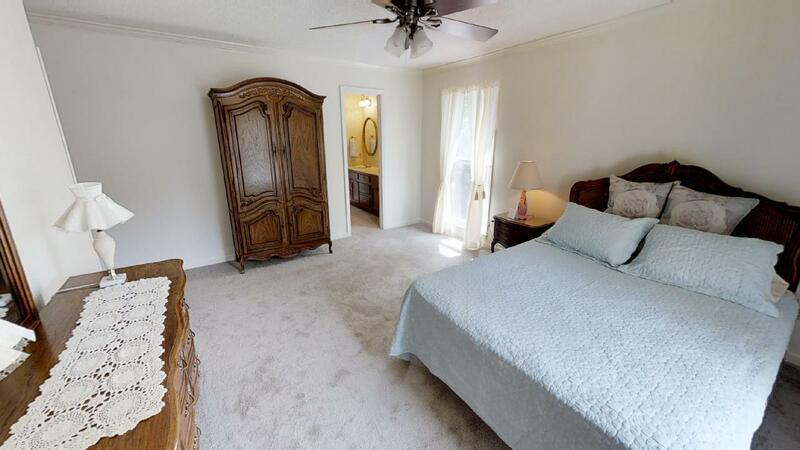 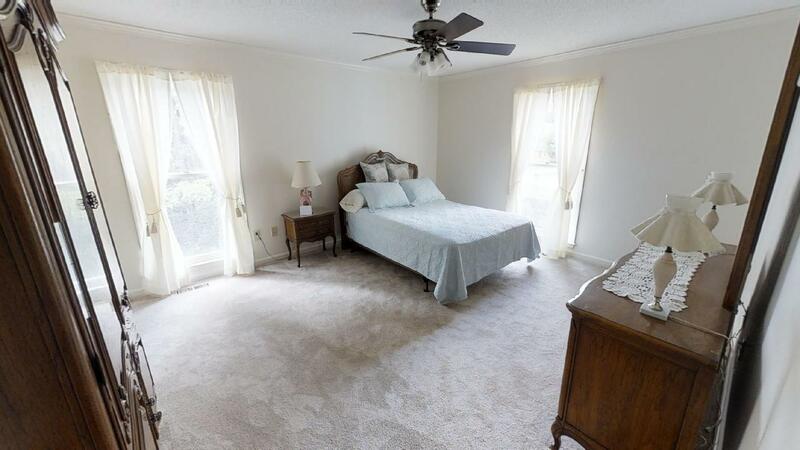 Main level features master bed on far right side of home with 2 other bedrooms on opposite side. 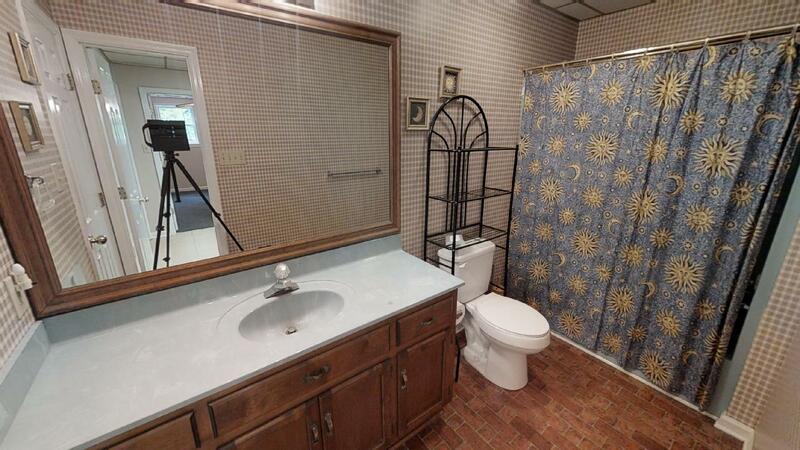 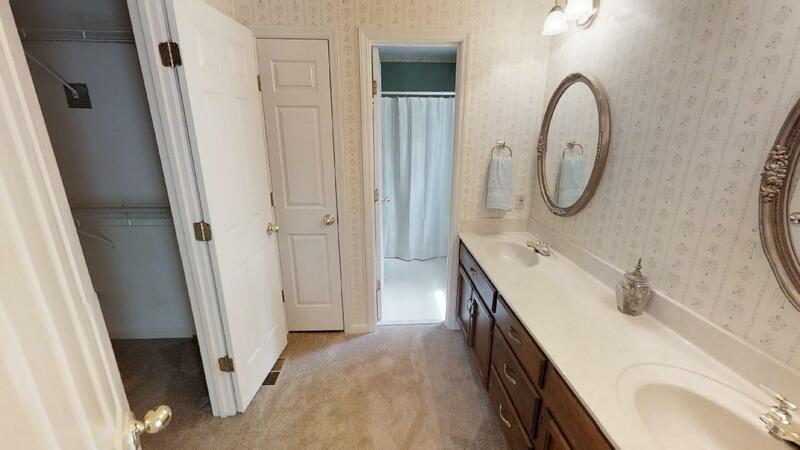 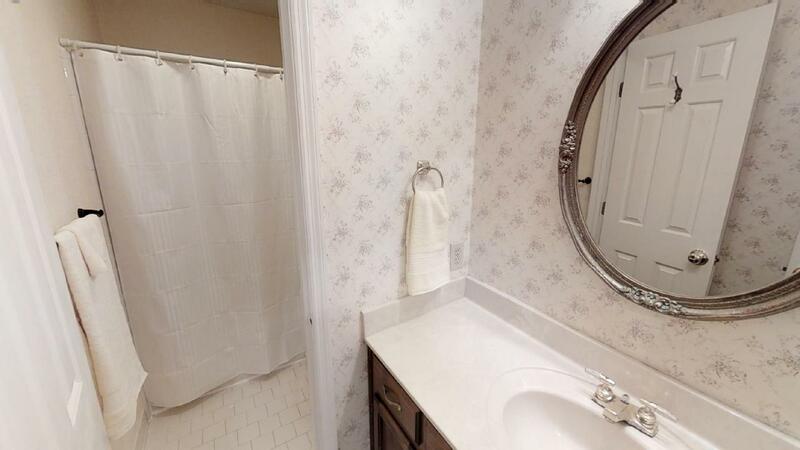 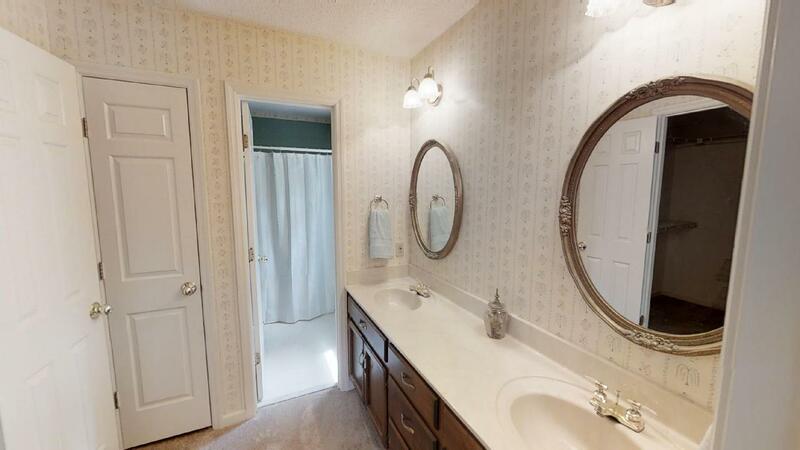 Master bath has nice large closet and separate water closet with tub shower combo. 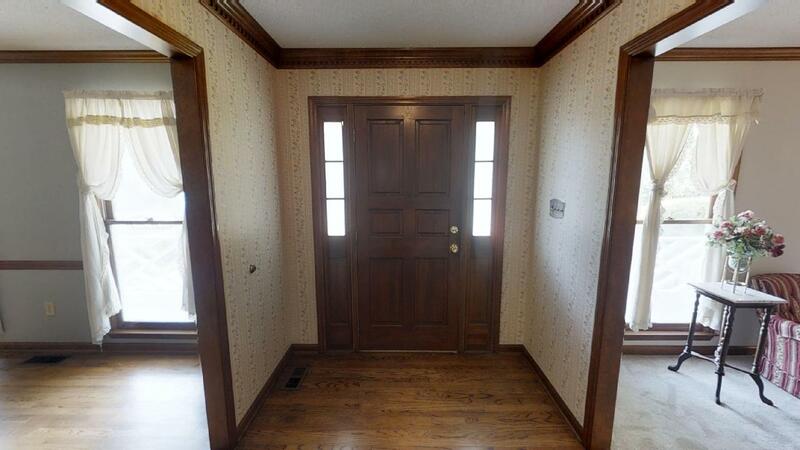 There is a sitting room (or office) to the left when entering the foyer. 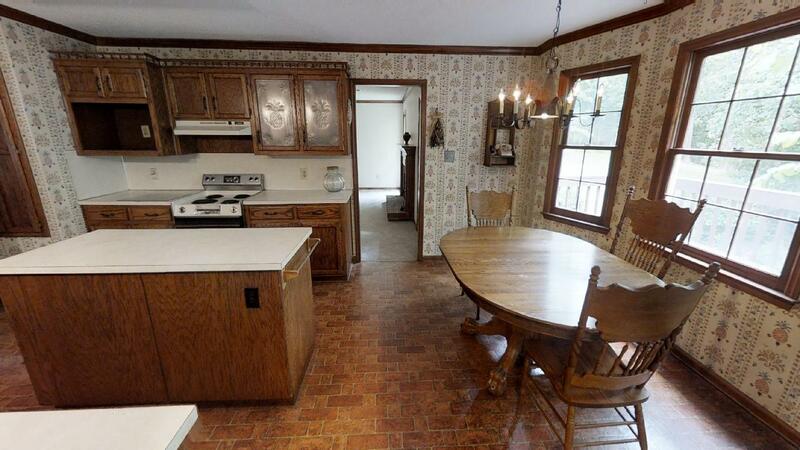 Kitchen and dining room to the right. 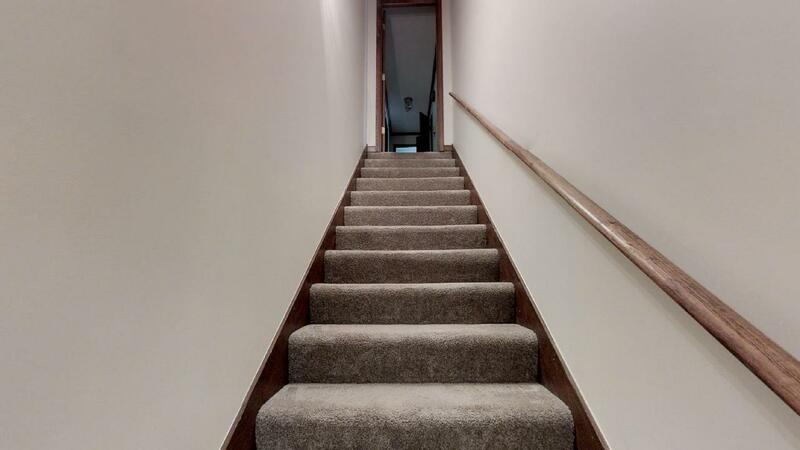 Follow that back to the living room. 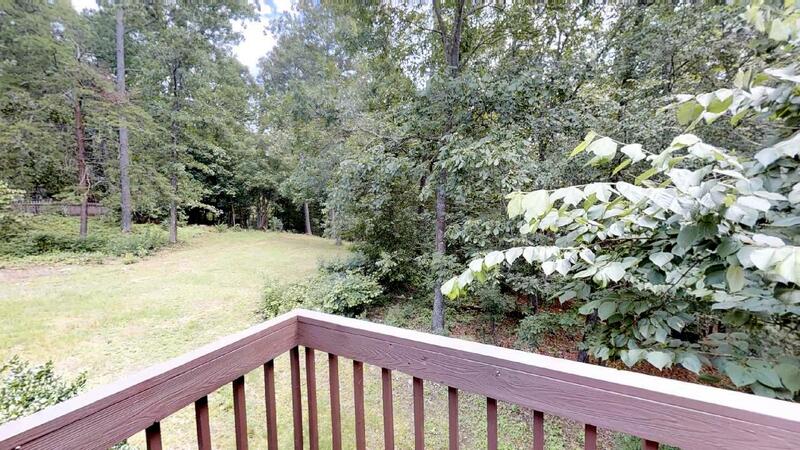 Nice large deck with open area and screened in area. 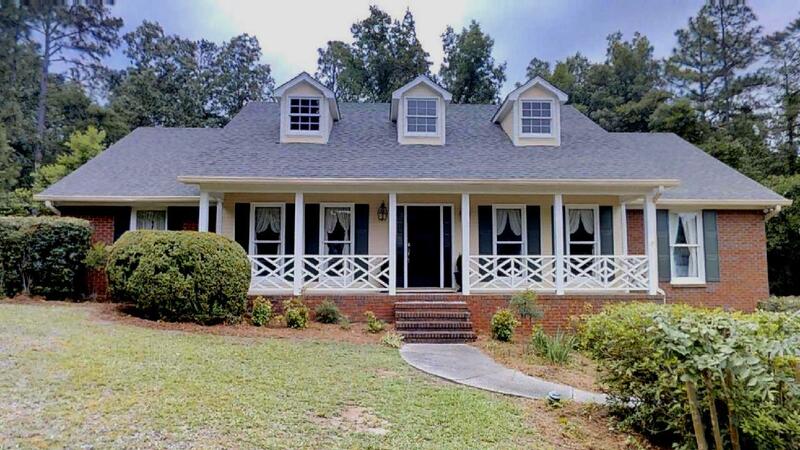 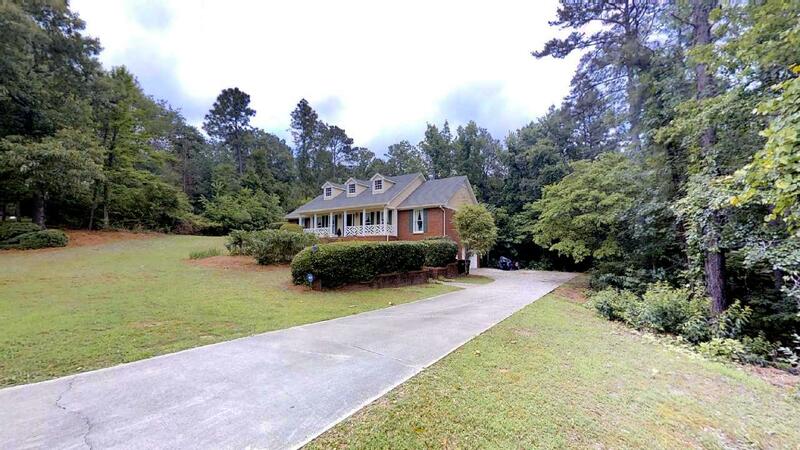 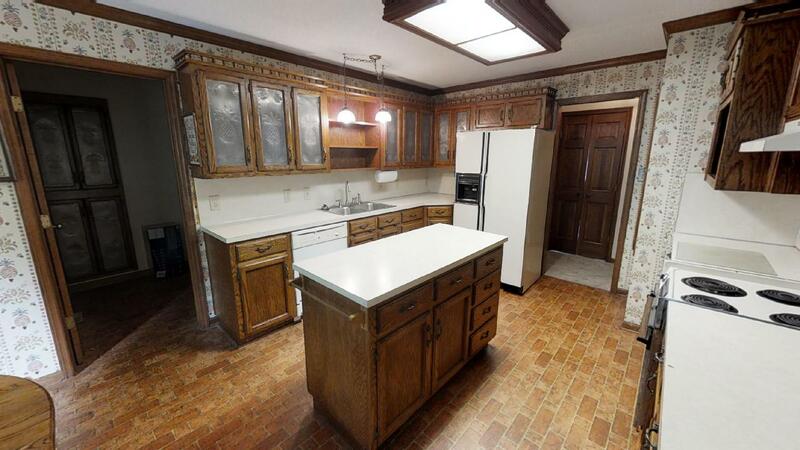 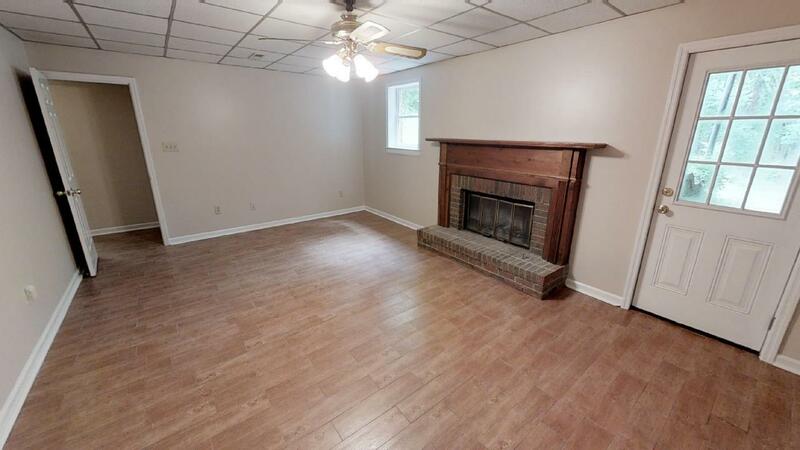 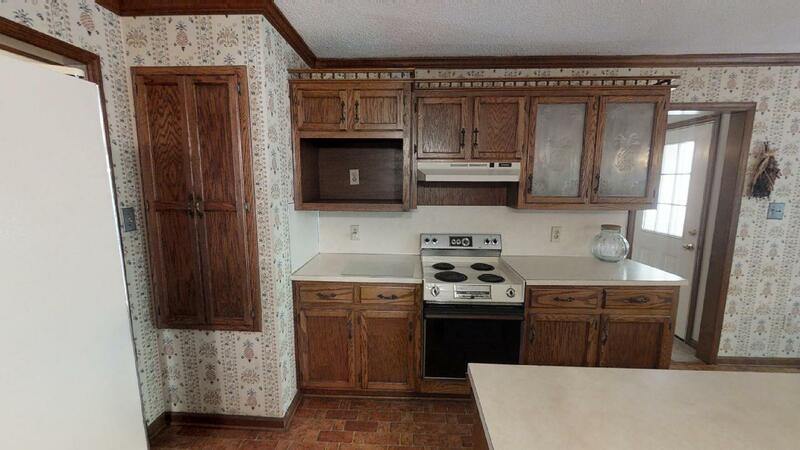 All this home might need is some cosmetic updates to personalize this WELL BUILT HOME! 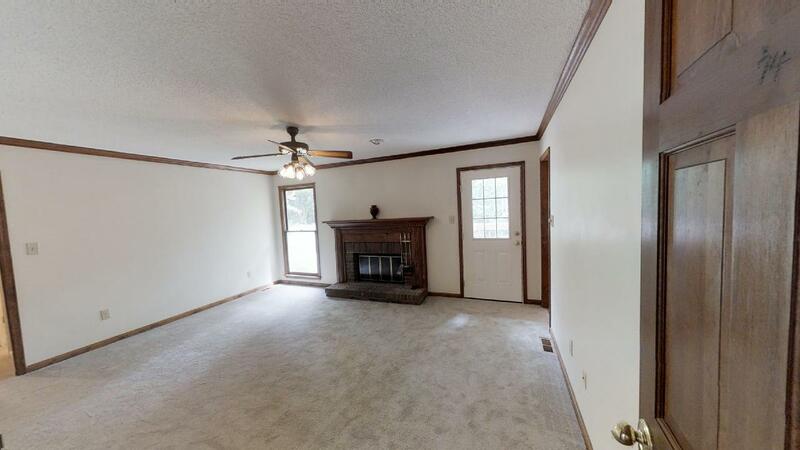 Come check it out.